* For more information, please refer to: FRLHT, 2006. 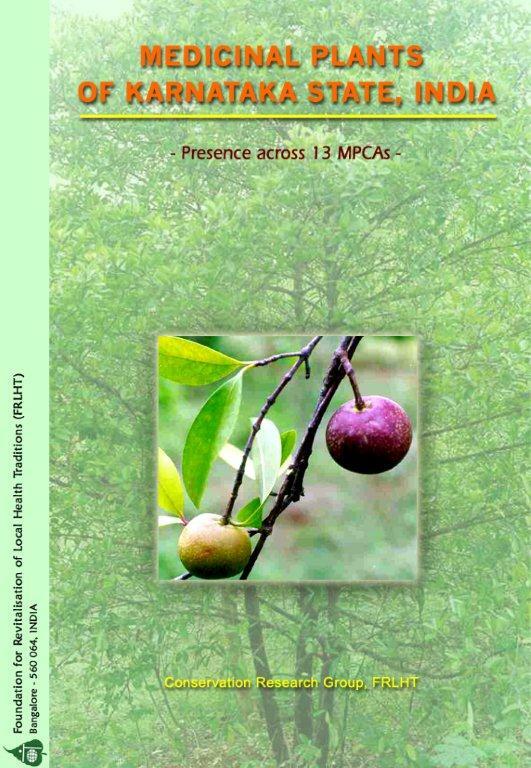 Conservation and Adaptive Management of Medicinal Plants-A Participatory Model: Medicinal Plants Conservation Areas and Medicinal Plants Development Areas.FRLHT,Bangalore, India. Best viewed at 1600 x 900 resolution.